The $8million Inglis Race Series, for all eligible horses which have been offered for sale through the ring at any eligible Inglis Select horse Sale. 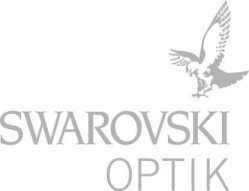 Trainer will receive a set of Swarovski Optik EL 32 Swarovision binoculars value: $2,554. Dates and Venues are subject to alteration.